12 month warranty . Conditions apply. BONUS! 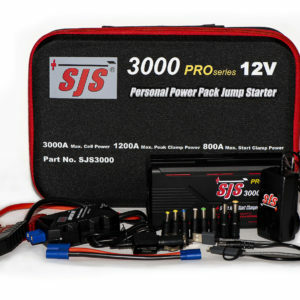 RECEIVE 1 X SJS12VPK 12V DC Device Powering kit Valued at $45.00 FREE! $239.00 Free Freight Australia Wide . CALL US – WE ARE THE EXPERTS ! Visa , Mastercard , EFTPOS Accepted . JUMPER LEADS: JUMP START SAFE Technology 8 AWG cable . Reverse Charge Protection ,Short circuit protection, Reverse polarity protection ,Overheat/Overcrank temperature sensor, Power pack low voltage indicator, Anti-surge protection. 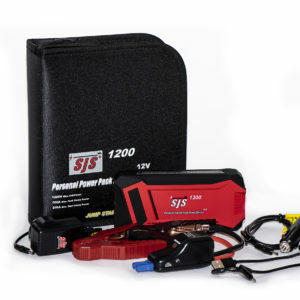 Low Voltage Override , Vehicle Battery Voltage Detection. SAFETY PROTECTION: Over-discharge, overcharge, re-settable overload, digital charging voltage and current recognition, enclosed jump port terminals. BATTERY CHARGERS: SAA approved 240 V AC/15 V DC, 1 A wall charger. 12 V/15 V DC 800 mA car charger. SELF DISCHARGE: 0.2v per month depending on ambient storage temperature . DEVICE CHARGING: USB port 5 V DC, 2.1 A x 2 with 2 in 1 USB cable IS8 compliant. 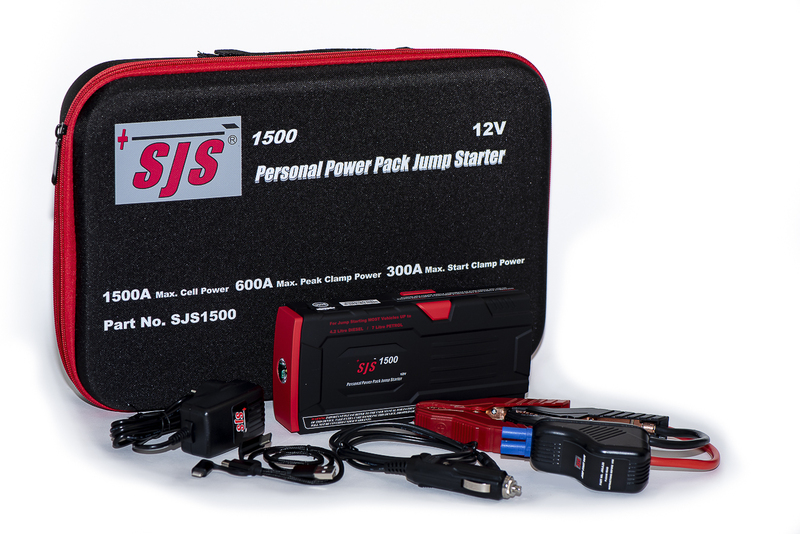 JUMP PORT OUTPUT : 12VDC 15Amp 180watt Max. 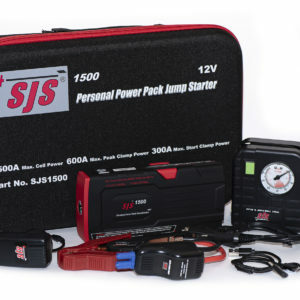 Must use SSCFCL156 cig lighter adaptor available separately.